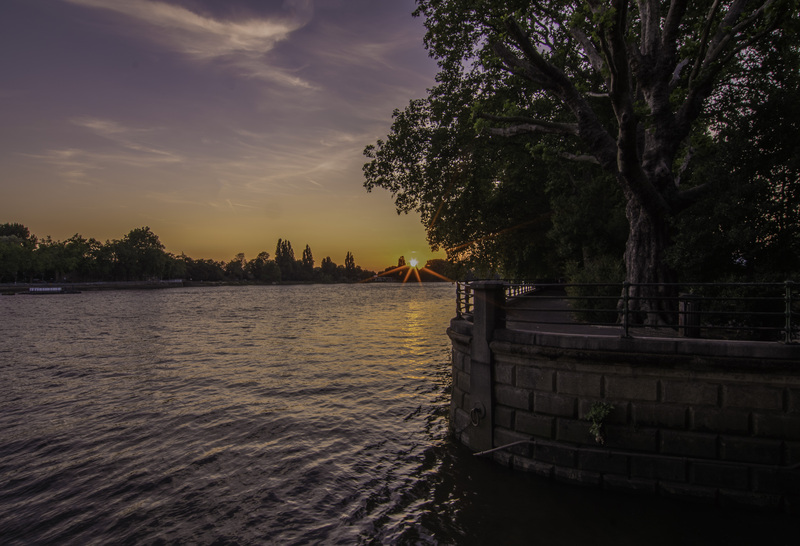 I love a sunset, and I love the Thames. Most of all though, I love the fact that a scene from the Omen was filmed right here. I know I’ve said it before, but it’s so cool!